Scotland has such a rich history when it comes to clans and castles, why not mix the two together? Here are 4 famous Scottish castles and their locations on the clan map! Edinburgh has such a strong heritage as it is and Edinburgh Castle embodies that. Located within the territory of clan Cockburn, a clan that were without a leader but reigned over Edinburgh and East Lothian. 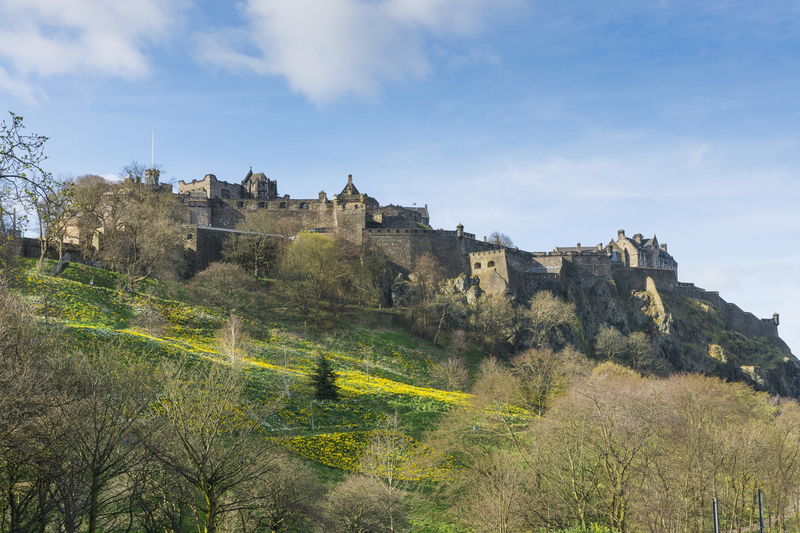 Edinburgh Castle is arguably the most recognisable Scottish castle, visitors are in awe that they can see such a sight when they walk out of the shops on Princes Street! Located near Loch Fyne, Inverary castle is in Clan MaClachlan. 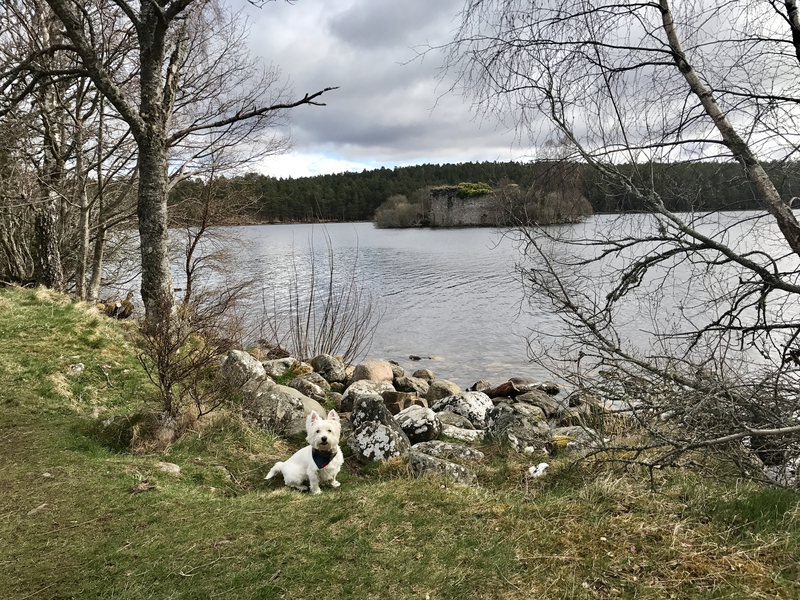 A clan that is brave and faithful that descend from Lachlan Mor who lived near Loch Fyne in the 13th century. He was a man who left his name on every piece of land that he took under his control. 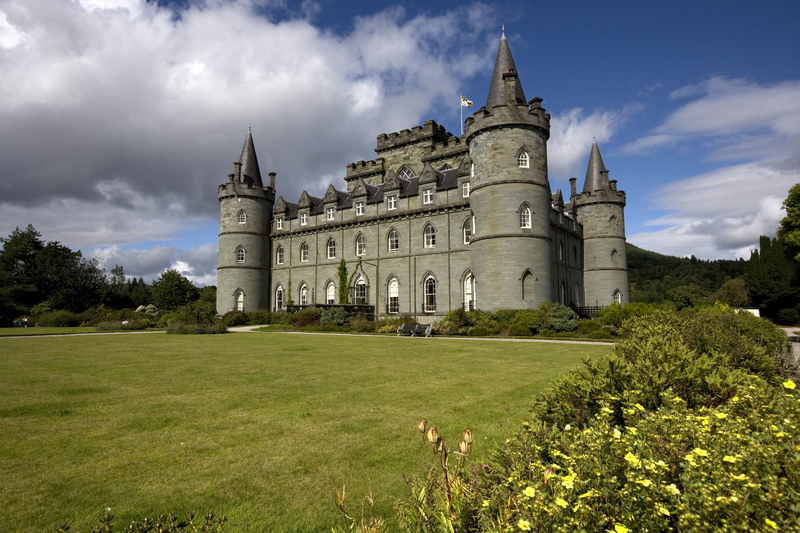 Inverary Castle is a beautiful castle in a truly stunning backdrop, have you been? 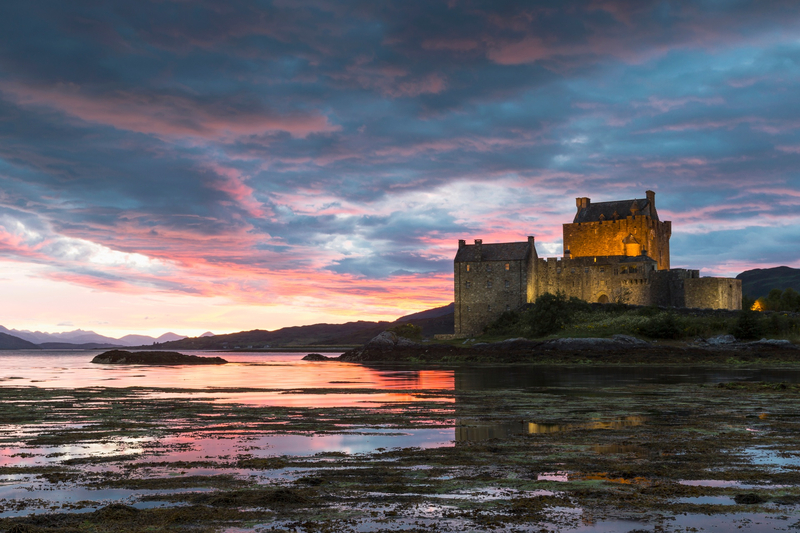 In land that was ruled by Clan Mackenzie, under Chief Alexander Mackenzie in 1471, the land Eilean Donan Castle stands on was home to Robert The Bruce supporters, but Clan Mackenzie fought on the side of the Earls of Ross in the 14th century. Today, though, Eilean Donan Castle is one of the most photographed pieces of Scottish architecture. 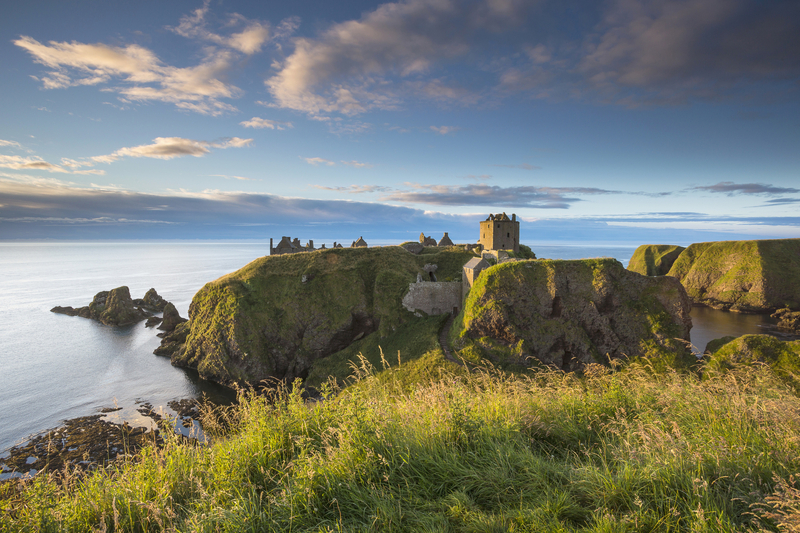 In Clan Leslie boundaries, Dunnottar Castle is a 13th century fortress. The Clan Leslie was founded by a Hungarian, Bartolf, he then went on to marry Princess Beatrix who then went on to be named the governess of Edinburgh Castle. Dunnottar Castle is my favourite castle in terms of location. It looks so majestic up on a hill looking over the North Sea. What clan are you in? 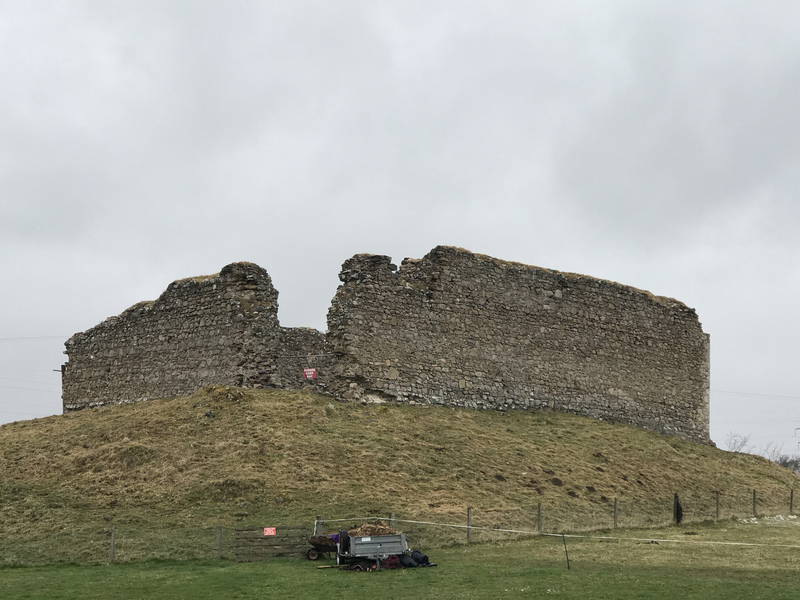 What Scottish castle lies within your clans territory? 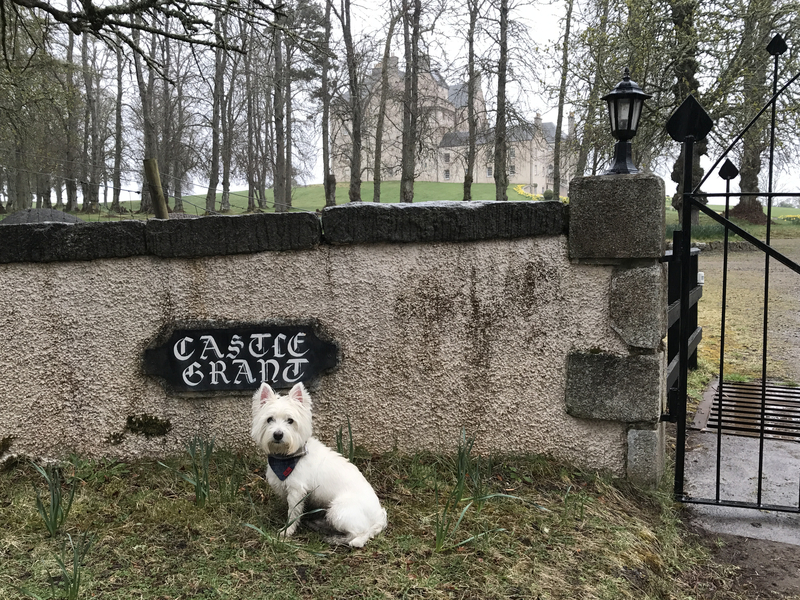 Clan HQ Castle Grant on the fringes of Grantown-on-Spey is an impressive sight but it’s in private hands so you have to creep around the grounds to get a view of it. Castle Roy, Loch an Eilein Castle and Muckrach Castles also have Grant links. 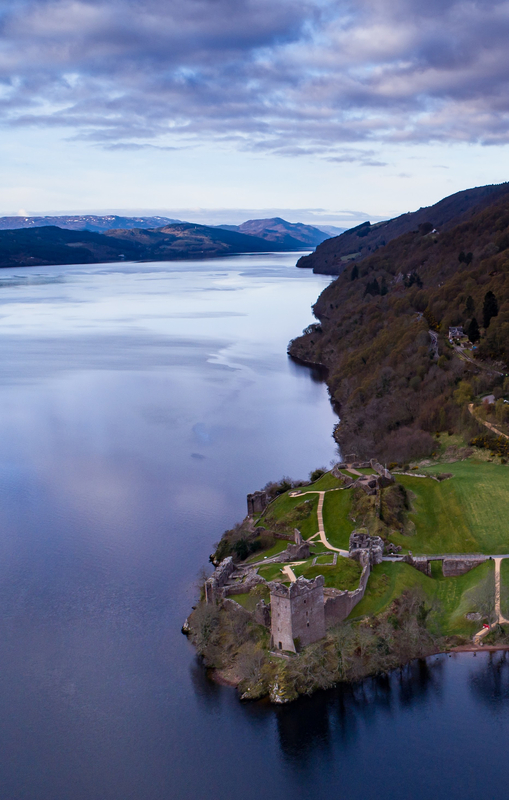 The most famous castle linked to the Grants is Urquhart Castle of the banks of Loch Ness. It even has a Grant Tower. I know I'm a MacPherson (mum's dad's mother was a Gillespie), but not sure of any castles in that area. I'm a Macdonald (Mother's side) and they were mostly on Skye, Sleat Castle would have been their stronghold. We've also got links to the Macdonald's in Glen Coe but that's probably a story for another thread entirely! Urquhart Castle is pretty much on my doorstep and is probably the one I visit the most. 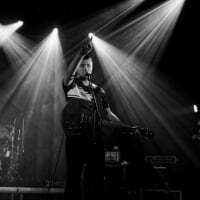 @BigAl If Davison is 'Davidson' then that would be a Highland Clan based in Tulloch Castle at Dingwall. Dingwall is a fair trek from Fife though (if you mean Falkland?) so it's possible they moved to be closer to Falkland Palace which was a seat of the Stewart monarchs. You might need to trawl through one of the genealogy sites to get more info.